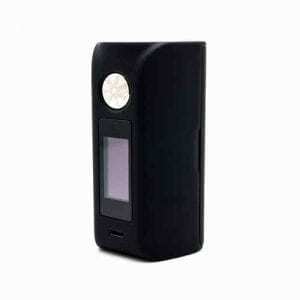 asMODus is an American vapor company that manufacturers and distributes Los Angeles, California. asMODus is a premier manufacturer and distributor of innovative electronic cigarette products and accessories. 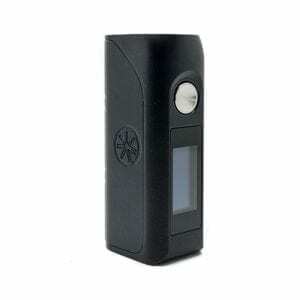 The company is dedicated on providing the best technology for vapor products. This brand has led the way in the design of wood box mods that feature a variety of elegant design patterns and colors. As good as they look, however, Asmodus vape devices perform at the upper end of the spectrum. They sport loads of power, temperature control and a host of other customizations you might not expect to encounter in a mod this attractive.